LOW TEMPERATURE BIO DECONTAMINATION UNITS (H2O2). 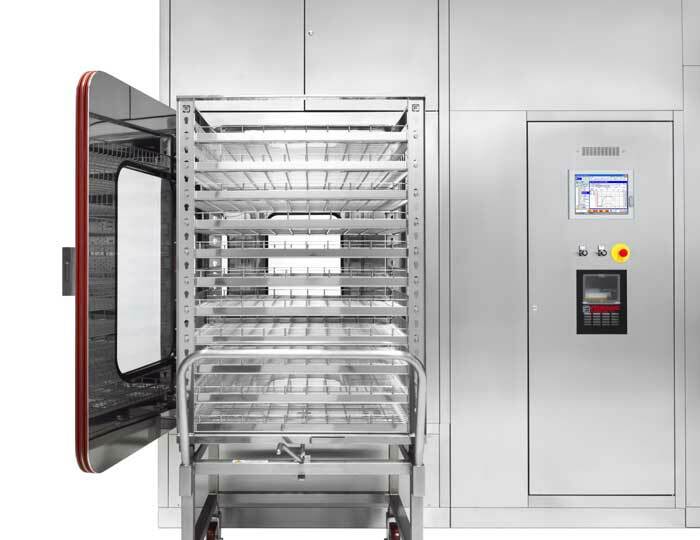 With the FCDV bio decontamination unit you can bring inside the clean rooms all those products and instruments that cannot be thermally sterilized. Surface bio-decontamination of the load is carried out with vaporized hydrogen peroxide – H2O2. Among the most reliable sporicidal agents, vaporized hydrogen peroxide (H2O2) is nowadays one of the most popular: its antibacterial, antimycotic and antiviral properties are well known and scientifically documented. 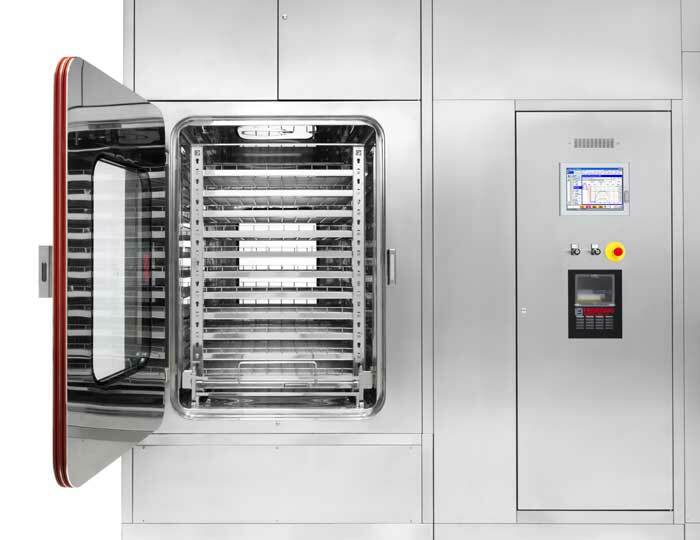 This solution is becoming increasingly relevant as the regulators shift their focus away from traditional moist- and dry-heat sterilization processes to address all other bioburden risks. 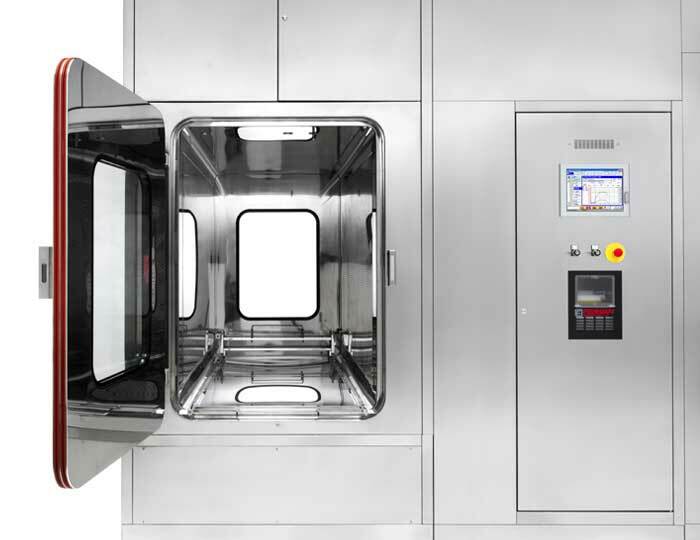 Moreover, Fedegari has applied the Quality-by-design concept to the development of this innovative process equipment, in order to meet the current approach required by the EMA and FDA. 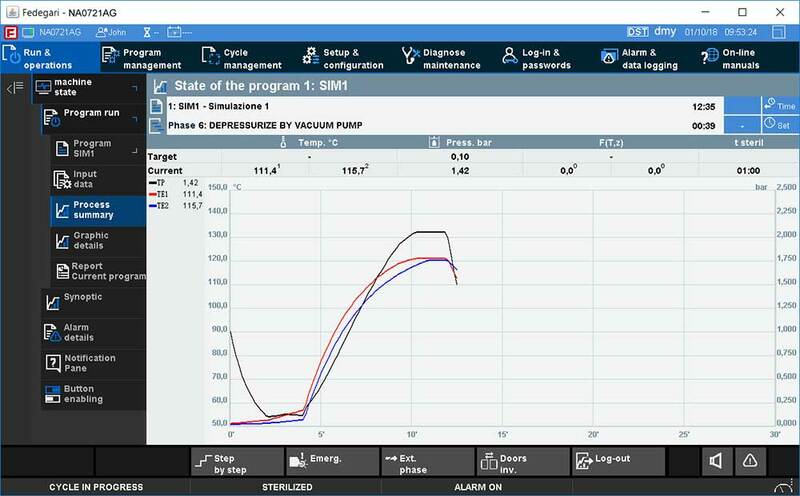 Process optimization: surface bio-decontamination in 30 min. 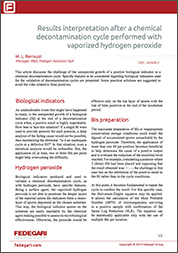 Reliability: FHPV hydrogen peroxide vaporizer totally engineered and manufactured by Fedegari. 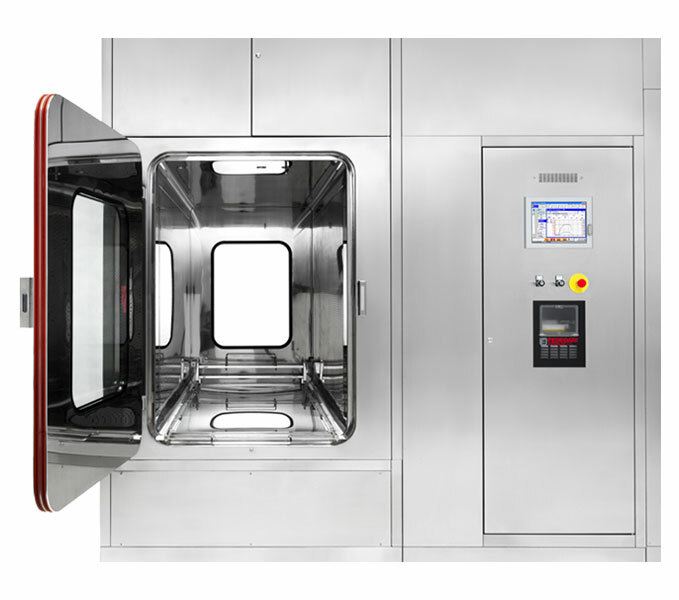 Flexibility: the unit can be used as a pass-through hatch aired with synchronized doors and pressure control.